There's still time to be included in PRWeek's UK Top 150 Consultancies project, but the deadline is fast approaching - this is what you need to know to make sure your agency is included. In January, PRWeek sent a mailshot to agencies that included a link to the UK Top 150 questionnaire. If your agency did not receive the email, please contact john.harrington@haymarket.com to request it. In a change to the process this year, PRWeek UK will be collecting data for the UK Top 150 Consultancies table and the individual UK sector tables. Previously this data was gathered as part of the global Agency Business Report, coordinated from the US. The UK questionnaire asks for revenue, headcount and other pieces of information relating to the UK only. Agencies are advised to submit their figures even if they think they won't make the Top 150. This is because there is an opportunity to be included in the sector tables and in other associated articles relating to the UK agency landscape. A separate questionnaire for the global Agency Business Report - which asks for revenue and other data both globally and in regions outside the UK - is being sent to non-UK agencies. Agencies do not need to fill out this questionnaire to be included in the UK Top 150 table. However, if they would like to be in the global agency ranking table, the questionnaire would need to be completed. For queries about this questionnaire, please email chaeli.marinelli@prweek.com. For queries about the UK Top 150, email john.harrington@haymarket.com. 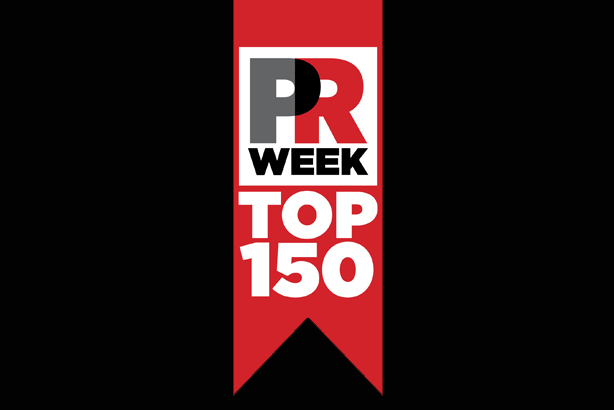 Click here to view coverage of the PRWeek UK Top 150 Consultancies 2018.